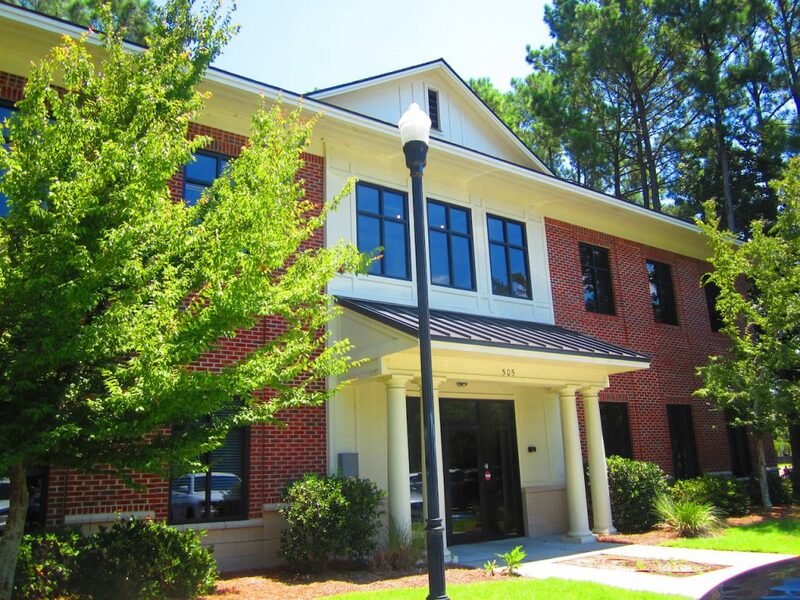 Belk | Lucy is pleased to present the exclusive listing for 505 Belle Hall Parkway, Suite 101. 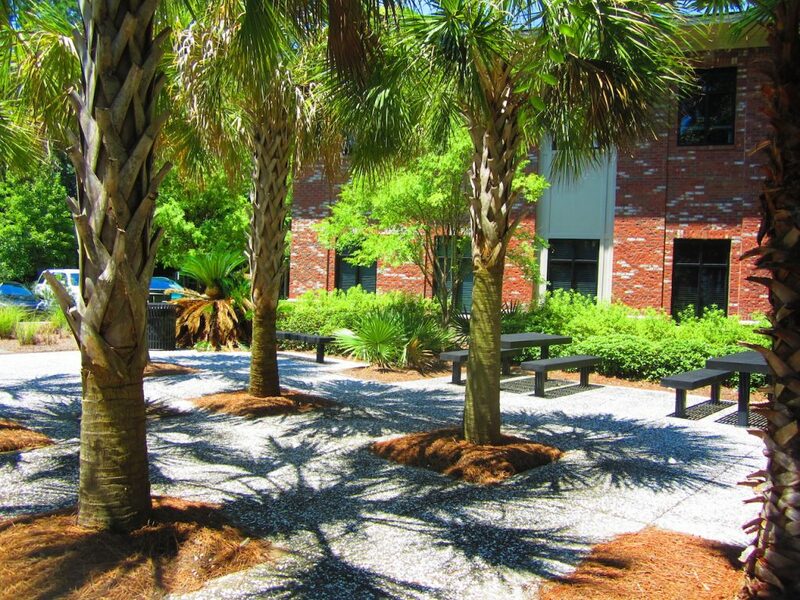 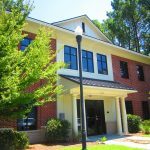 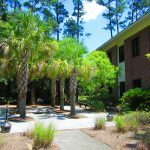 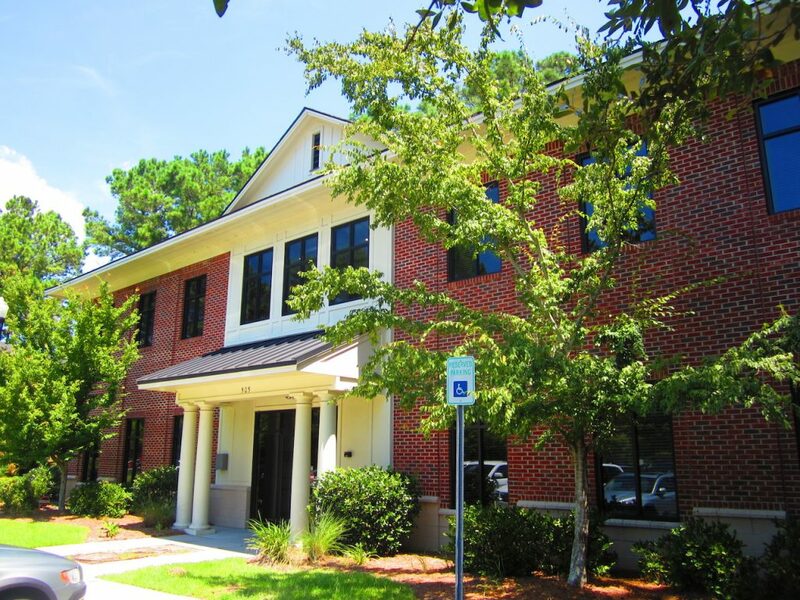 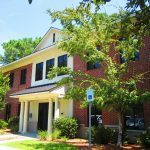 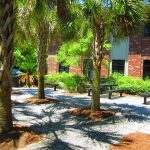 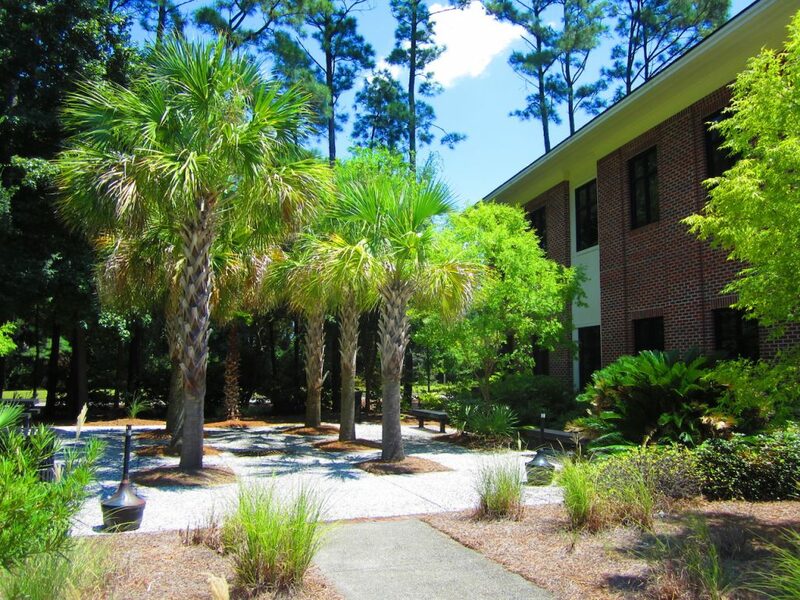 This 2,000sf first floor office suite is located in the Belle Hall Executive Office complex conveniently positioned just off of Long Point Road near I-526. 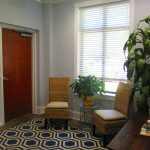 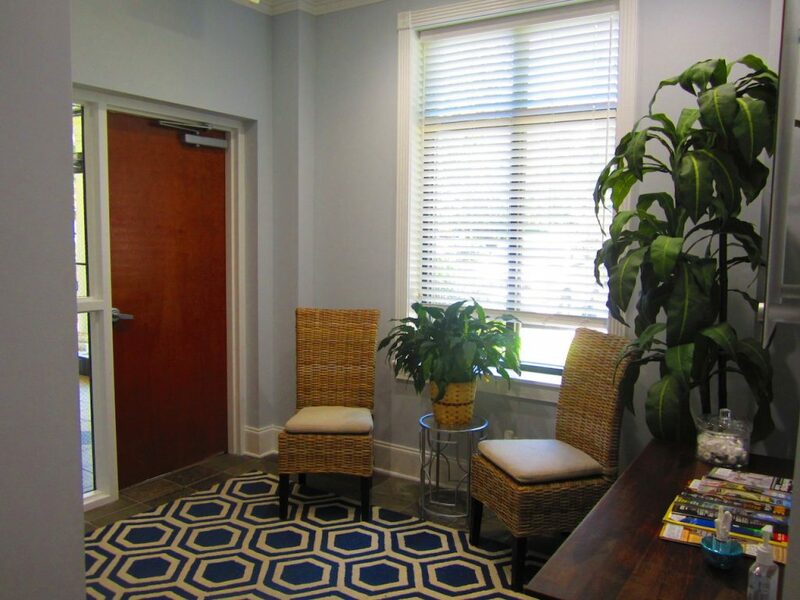 The move-in ready suite features first class finishes throughout including crown molding, slate flooring in the entryway, hardwood flooring in the remainder of the office, and space-saving pocket office doors. 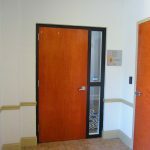 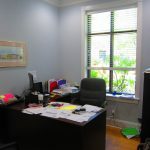 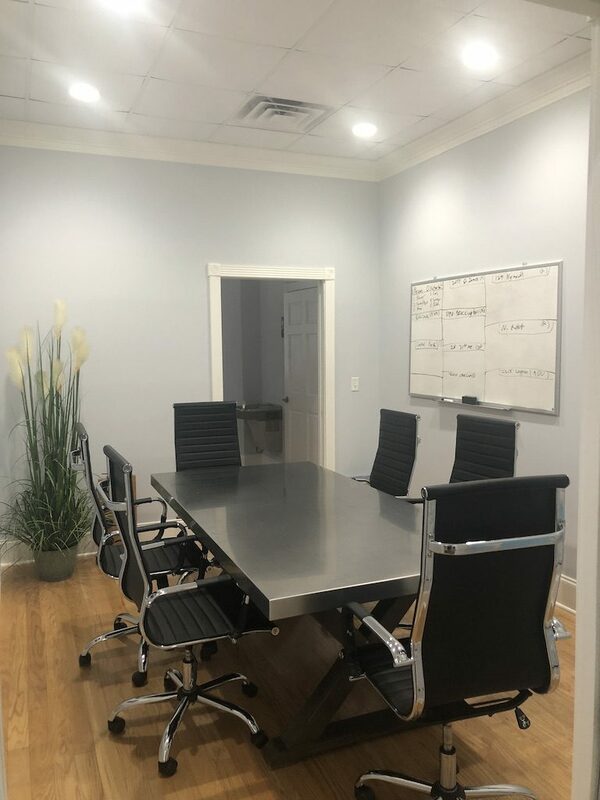 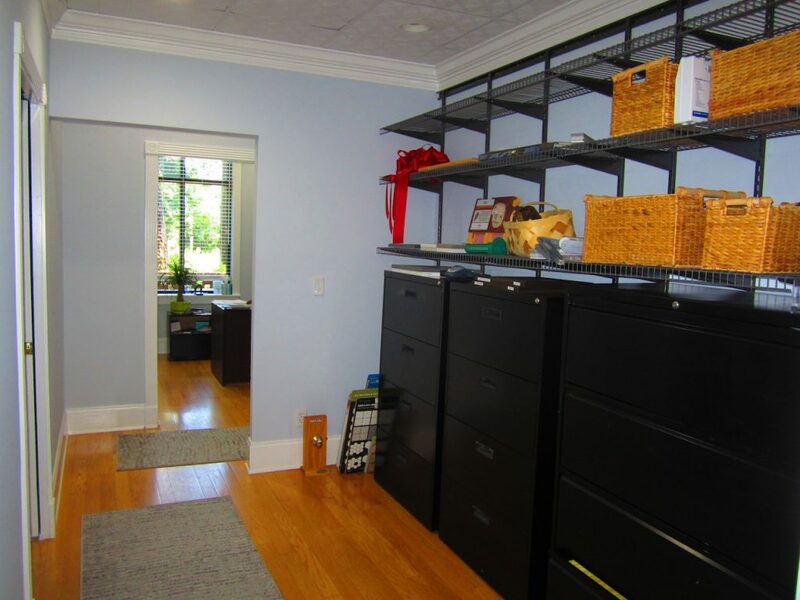 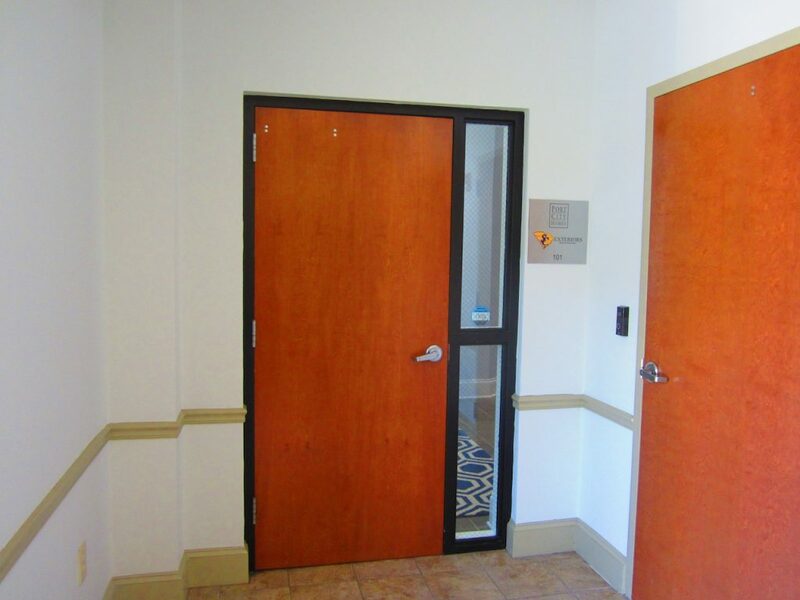 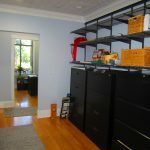 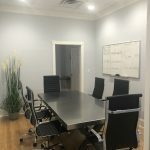 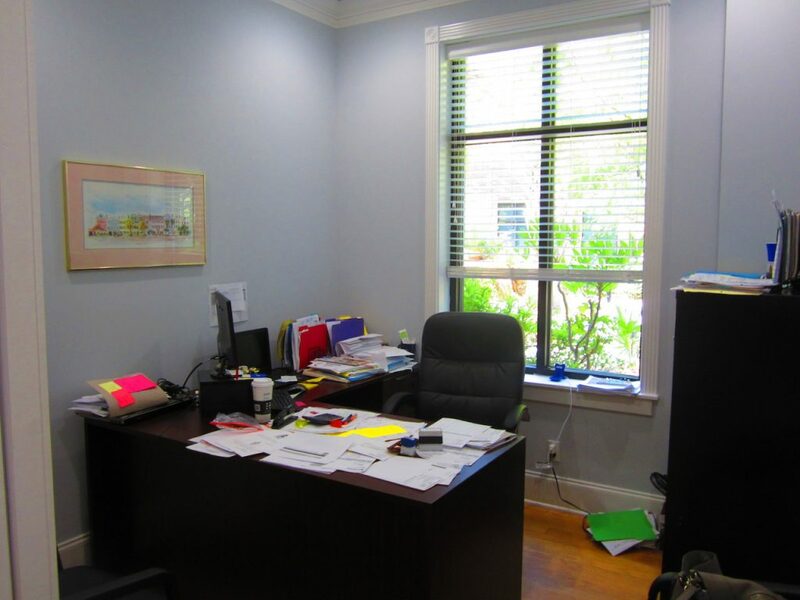 The highly functional layout is comprised of a large conference room, six private offices, reception area, kitchenette, two restrooms, and plenty of storage. 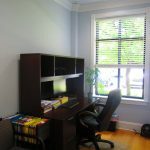 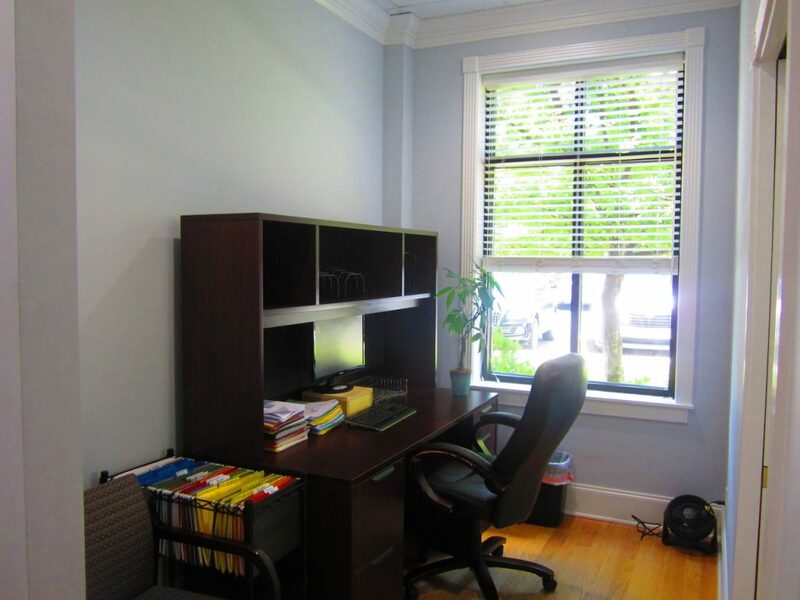 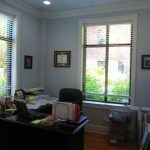 This executive office suite also boasts a nice outdoor patio area and plenty of parking. 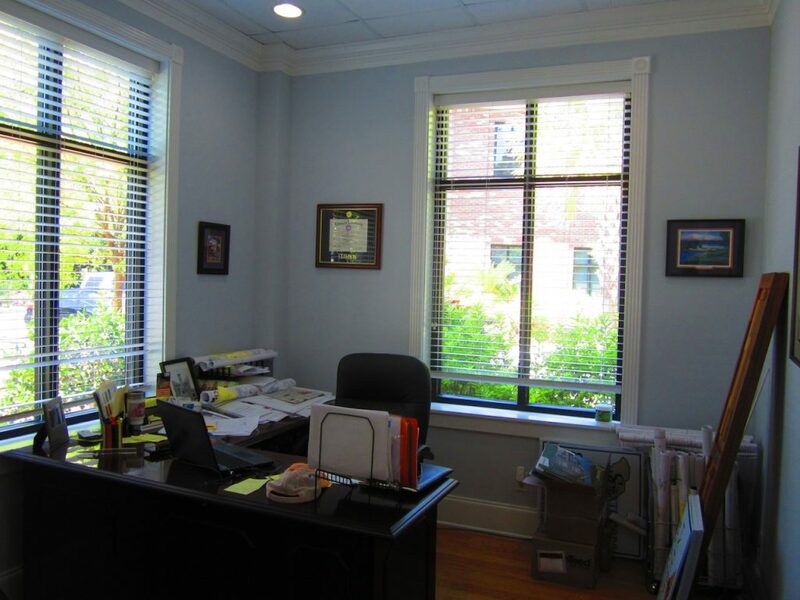 Numerous shopping and dining options are available in the immediate vicinity.